“Iran has never offered any evidence that even makes a pretense of justifying this imprisonment,” says the letter, released today. 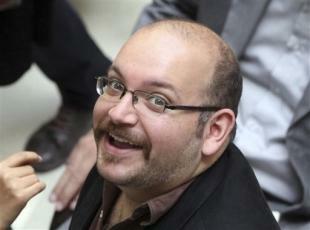 Rezaian, 39, was born in California and holds both U.S. and Iranian citizenships. He was convicted in closed proceedings early in 2015 after being charged with espionage and related allegations. The length of his sentence has not been disclosed publicly.